Things are ramping up: Lennier, the hero. Lyta, the opportunist. Garibaldi, the watched. Londo, the lonely. 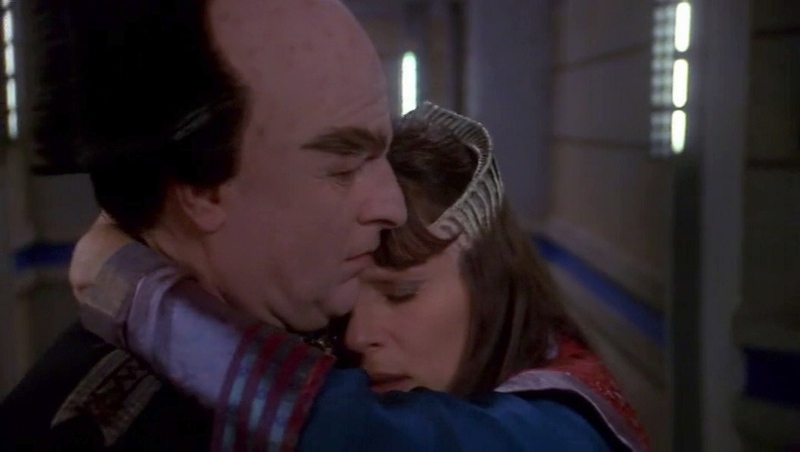 The threads are all coming together as we approach the end of Babylon 5….